This past Wednesday night, the DL crew met up for Episode 55 of The Droid Life Show. 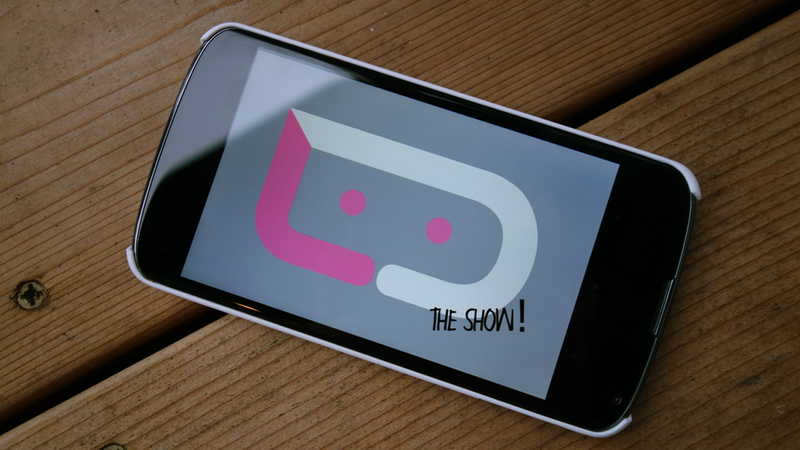 We chatted about the impending launch of the Samsung Galaxy S5 (which is now available globally), how it compares to the HTC One (M8), gave our final opinions of the M8 (since we posted our review), and discussed Facebook’s interesting move to remove all messaging features out of the main Facebook app. We had enough time to also do a quick viewer Q&A session, and of course, talked about our favorite apps and games from the past week. It was a full show, so be sure to catch up on it if you missed anything.